Are you tired of paying those high energy bills because your old, drafty windows just don’t keep the warm or cool air inside your home? Does it seem like you can never get warm, no matter how high you crank up the heat? If so, then you need to take a look at Renewal by Andersen for the best replacement windows in Chambersburg. When it comes to replacement windows in Chambersburg, one size definitely does not fit all. That’s why we customize Renewal by Andersen replacement windows to ensure the perfect look and fit for your home. 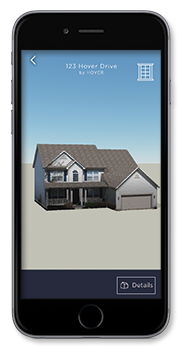 Our certified custom designers will visit you at your home to help you select the window shapes and styles that are just right for you. 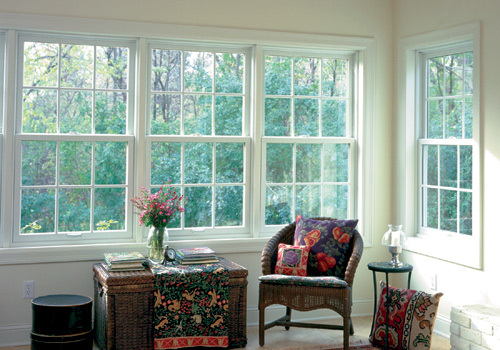 We offer the widest selection of replacement windows in Chambersburg. 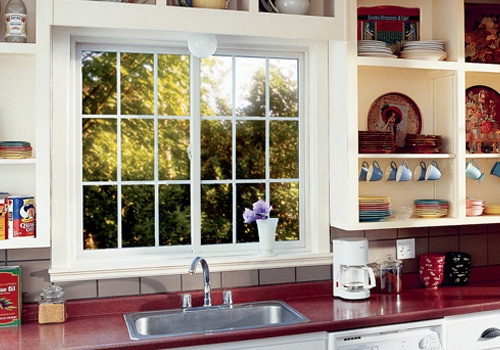 From traditional double-hung windows that tilt inward for easy cleaning to bow, bay, or sliding replacement windows, you’ll find the right window for your home. Even if you have a large, irregular space to fill, we’ll help you find a custom window that will not only fit perfectly but will give your home a look that makes it stand out. Here to help Tom with his old windows and patio door! You’ll love what new replacement windows in Chambersburg will do for your wallet. 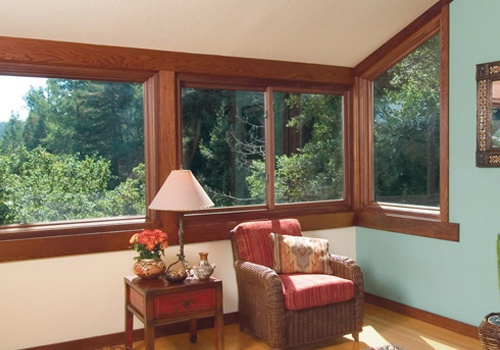 According to Green Seal, a nonprofit rating group whose mission is to achieve a healthier and cleaner environment, the average United States household would save the equivalent of 200 gallons of oil each year if the home switched to replacement windows from Renewal by Andersen. 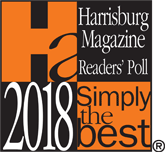 Think of what replacement windows in Chambersburg could do for your household budget. 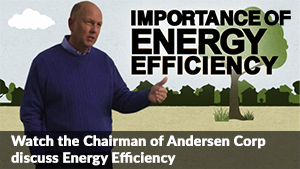 Let Renewal by Andersen show you how replacement windows in Chambersburg are the smart choice for your home. 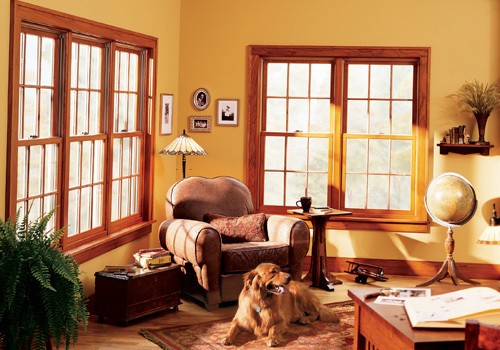 We also offere replacement windows in Fayetteville, PA.